Carl Jung, the Swiss psychologist used the term "synchronicity" and first explained what are meaningful coincidences. "The coming together of inner and outer events in a way that cannot be explained by cause and effect and that is meaningful to the observer". The difference here is meaningful, not the chance of wearing the same top, on the same day at the office. Meaningful coincidences have happened to me and I am sure it has happened to you. You have found yourself talking to someone or seeing something, perhaps catching a conversation beside you and you have thought what a coincidence that this should happen now, when I most needed it. Don't get sidetracked in working out whether it is a coincidence or not, my personal preference is to go with the flow, acknowledge it and trust your gut instinct. It is natural to trust your instinct but does not come naturally to everyone to let gut instinct, not logic to be the dominant decision maker. You decide you want to thrive in this life, not just survive, those meaningful coincidences and synchronicity will pop up more and more and you will trust your instinct to guide you to your best decision. 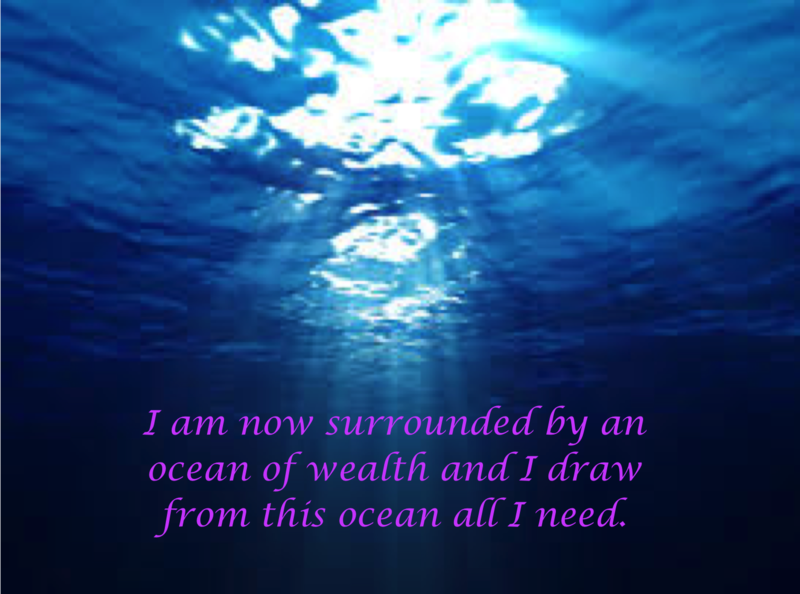 What about problems, obstacles and challenges, do they disappear when you are thriving? Not so much disappear but your view towards them has changed. As you look at things with the view of thriving those problems that would cause you a lot of grief, are seen very differently. Thriving is happiness that does not need to be put on pause or delay until circumstances change. Circumstances are not what define you. No need to delay your happiness until you have more money, or until you are healthy. No need to tell yourself I will be healthy and happy when I have lost weight. No need to wait for happiness when all your relationships are right for you. Let go of the struggle. Whatever problems come your way, you choose how you want to handle them, the choice of a survive or thrive mentality. 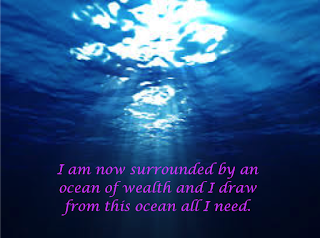 When you tune into thriving you trust your future as positive. Dr Wayne Dyer has summed it up perfectly. 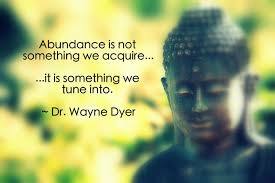 The abundance factor to thrive is not an acquisition, you tune into it.